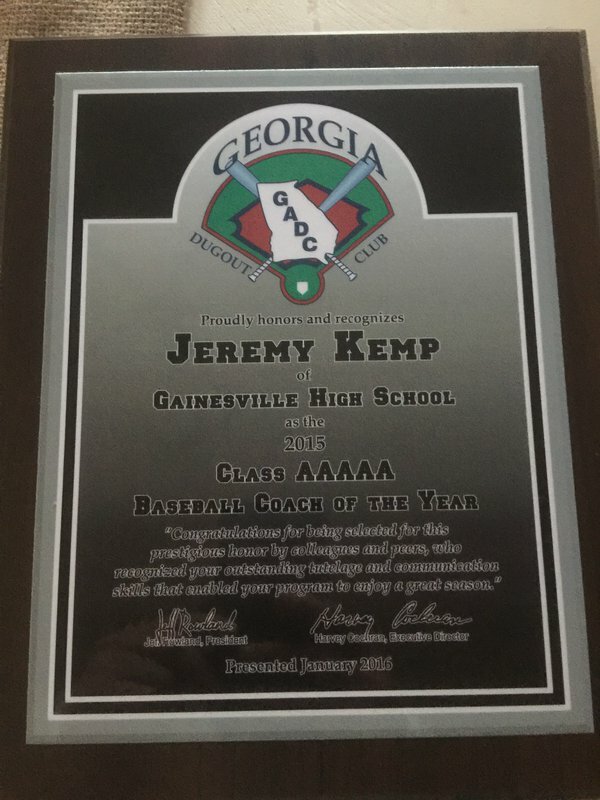 The Georgia DUGOUT Club awarded Coach Kemp with their Class AAAAA Baseball Coach of The Year for 2015. 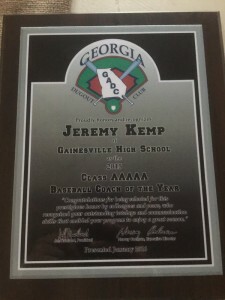 This award is well deserved by Coach Kemp. He led the Red Elephants to the State finals last year. The Red Elephants ended the season with a 29-8 record. 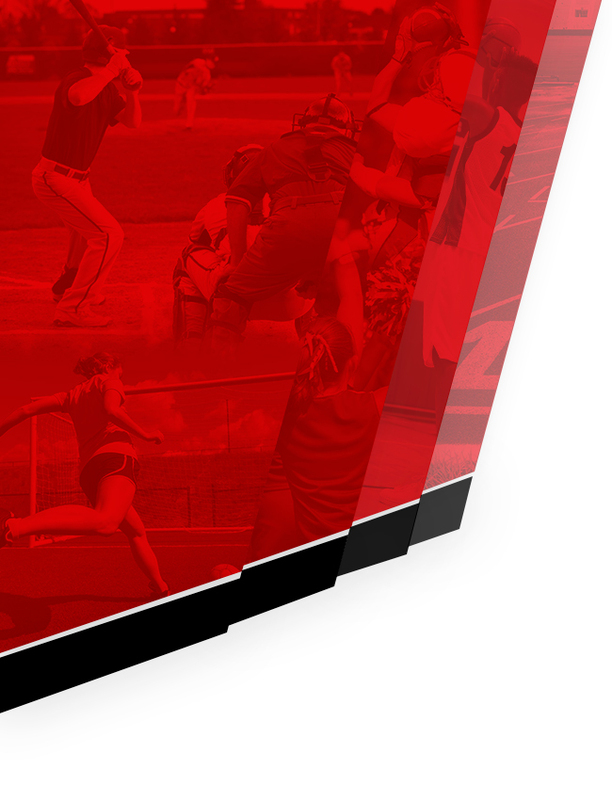 This is the fourth postseason award for the Red Elephants from the GADC. 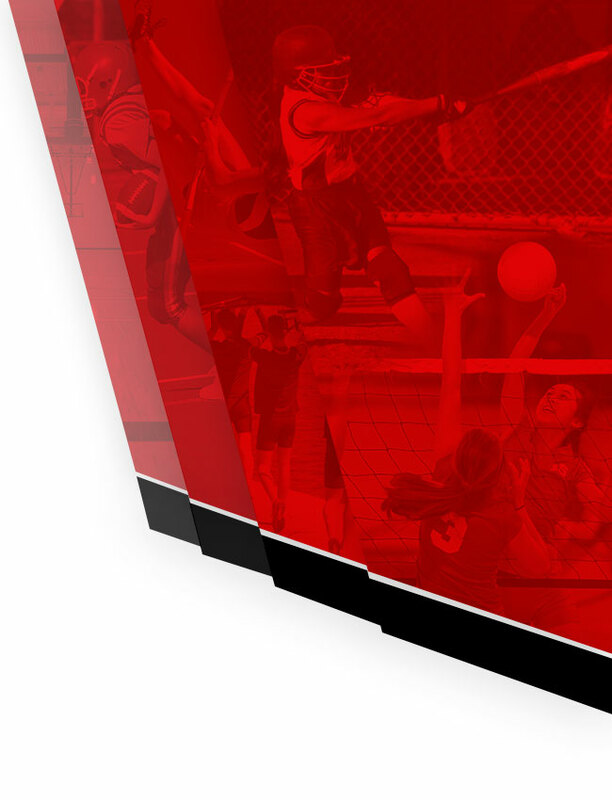 The other three as previously reported were Coach Miller, Player Michael Curry, and the Field Crew Director David Presnell. Congratulations Coach Kemp and the others on these awards.